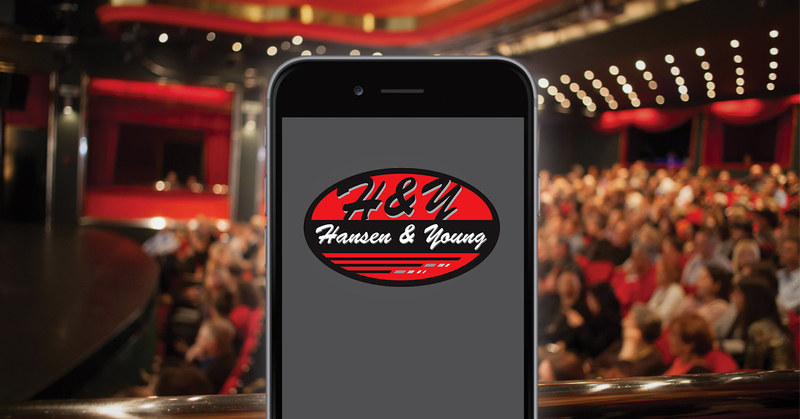 Auctions - Hansen & Young, Inc.
LOTS COMING SOON! PLEASE CHECK BACK! Bid online from anywhere with the convenience of our mobile bidding app!